To date, the majority of Heidi and Rolland Baker's books have focused on the amazing story of their revival ministry in Mozambique. Now readers have an opportunity to journey into the heart of God daily, with Rolland and Heidi's insights, which stem from a deep intimacy and dependency on Jesus. This book is filled with inspirational and profound truths that affirm our identity as beloved children of God and encourage us to go deeper with Him, trust Him more, take more risks in faith, and live life to the full. Every seventh day, a 'Come Closer' entry summarises that week's thoughts to help readers engage with the truths they have learnt and apply them to their own lives. Reckless Devotion by Heidi Baker; Rolland Baker was published by River Publishing & Media Ltd in May 2014 and is our 2746th best seller. The ISBN for Reckless Devotion is 9781908393418. So blessed by this daily devotion I have bought several copies as gifts for friends and they have all been greatly encouraged! Got a question? No problem! 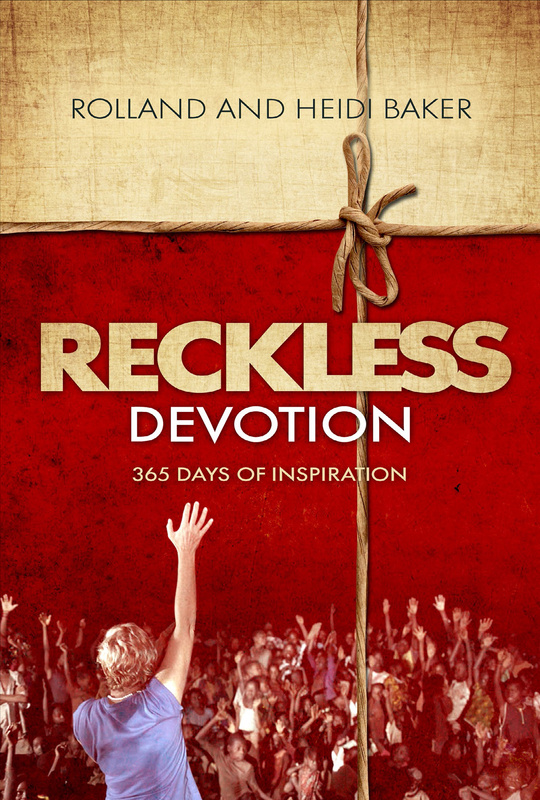 Just click here to ask us about Reckless Devotion.